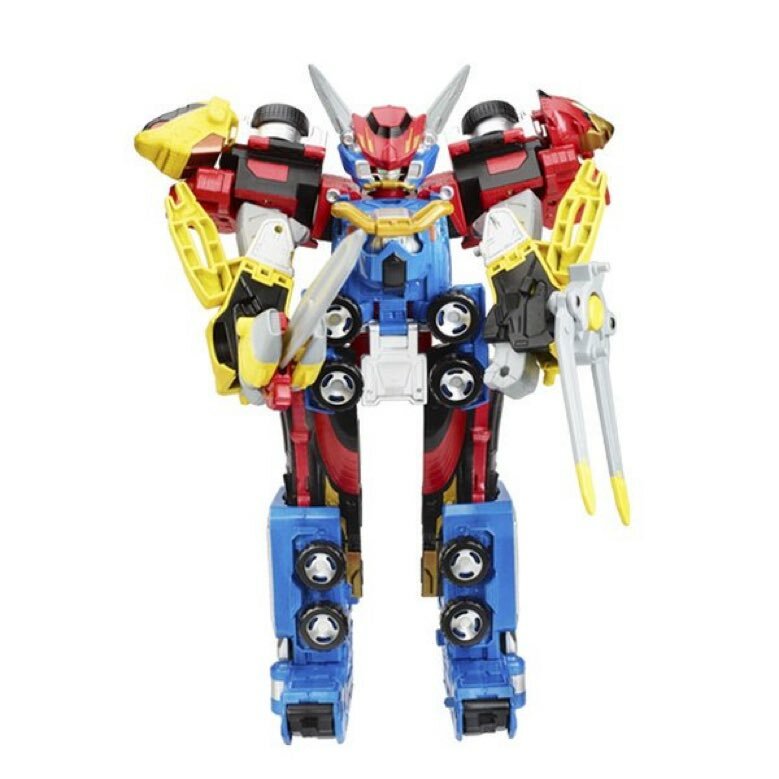 Tokunation › Power Rangers › First Image: Power Rangers Beast Morphers Beast X Megazord! I get the feeling this is to keep kids happy first, because let�s all be real that�s who this is for. 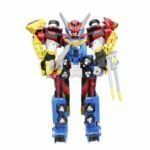 I�ll be shocked if there is not some display of MMPR Megazords with the levels of articulation we are promised next week at toy fair. That�s the adult collector market. Really? 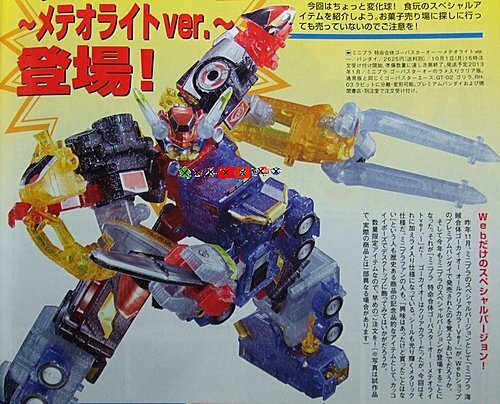 Bandai managed to get that in the Minipla. I don�t even think this new one has elbows.